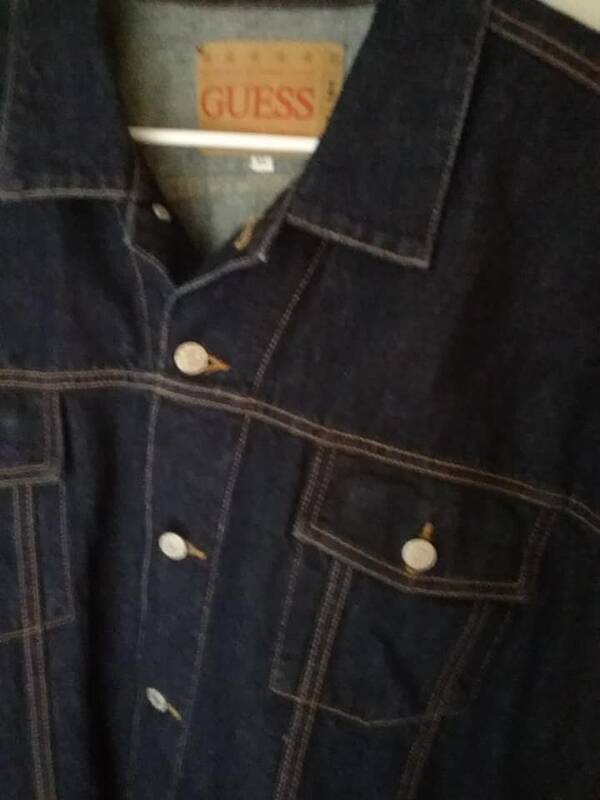 Vintage Guess Denim Jacket, Dark Blue Jean. 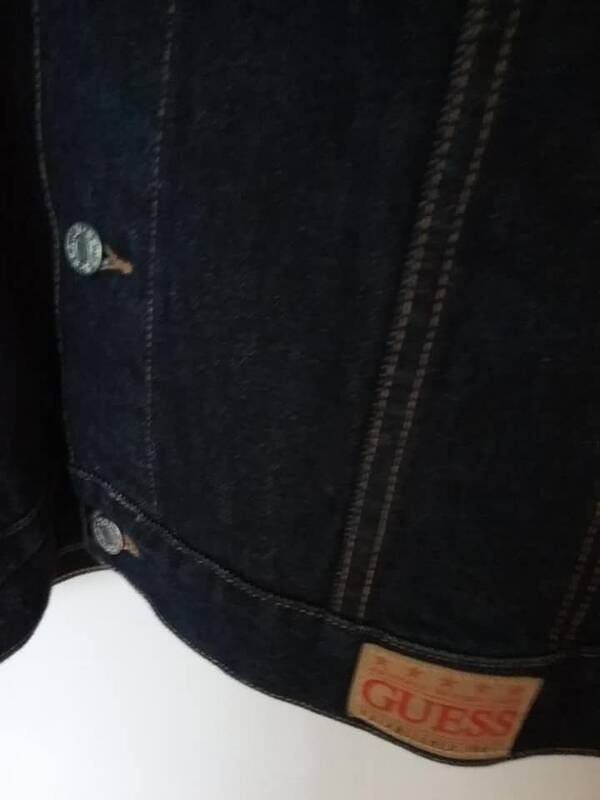 Vintage 80's/90's, Guess USA, denim jacket. 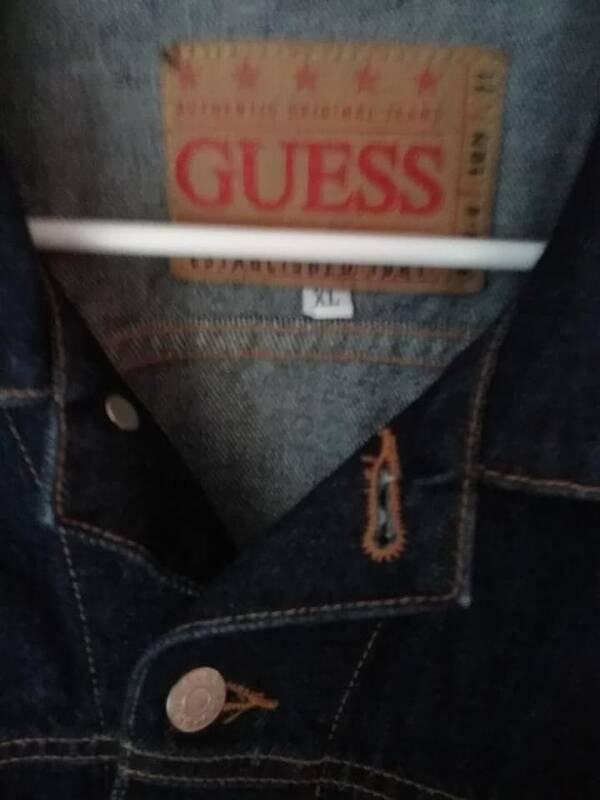 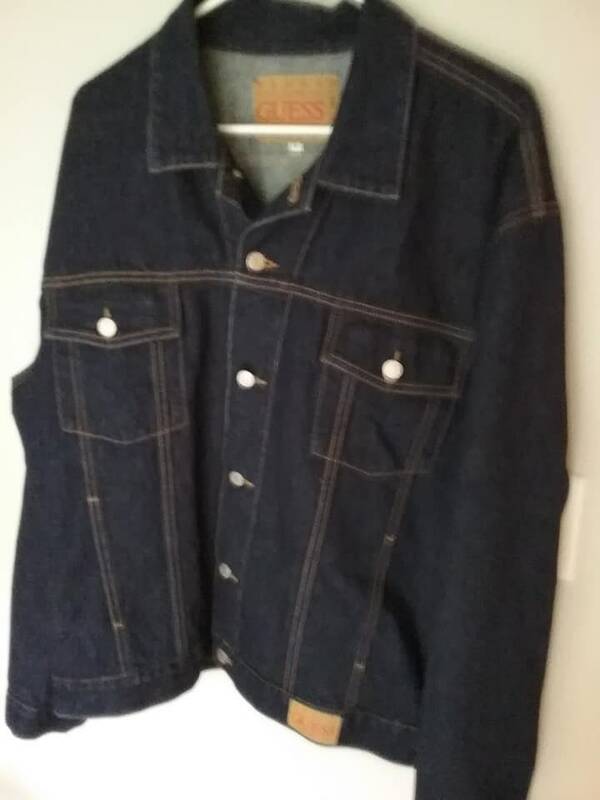 This men's retro jean jacket, by Guess USA, is in excellent vintage condition. 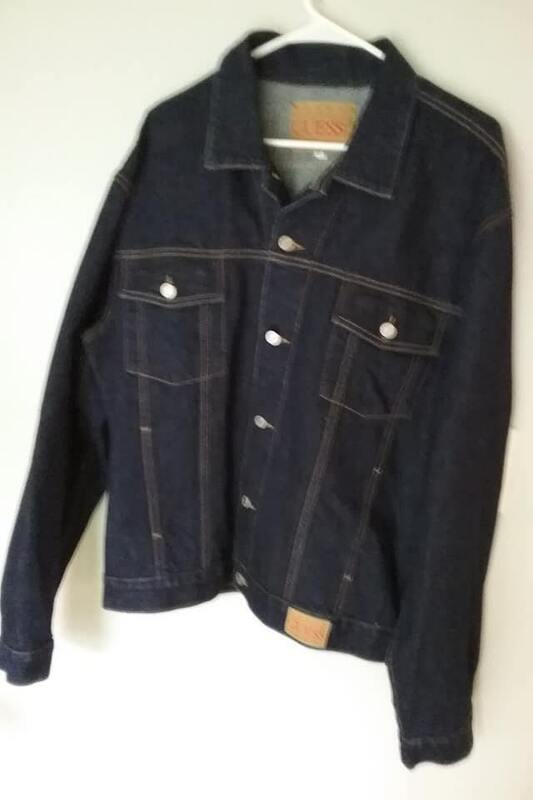 Approx measurements are: Chest - 51", shoulder to shoulder - 23", shoulder to hem - 25", and sleeve length is 26.5". 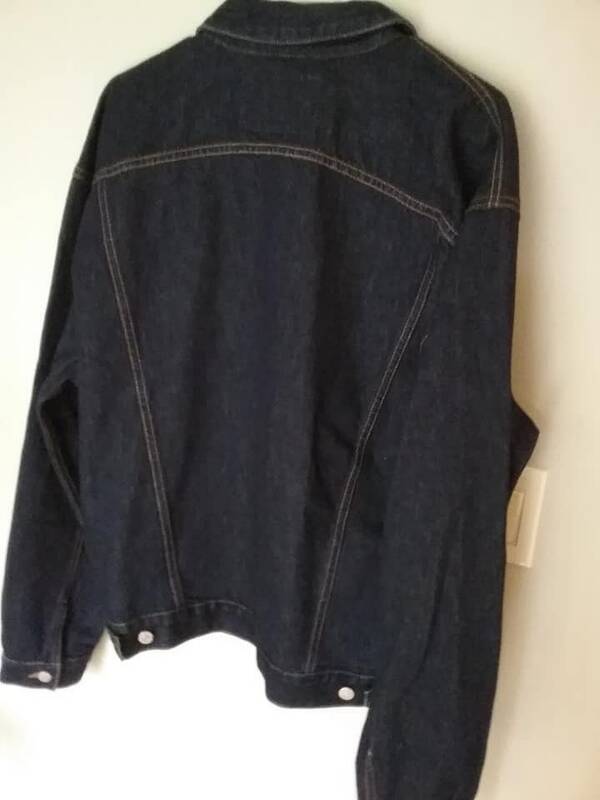 Bring back the, "cool" you!